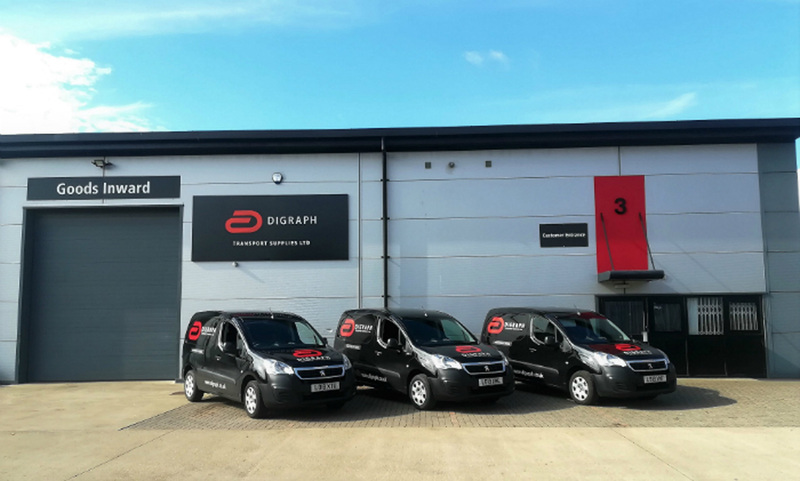 A 6,500 sq ft Digraph branch has opened in Peterborough, the third new outlet to open for the rapidly growing commercial vehicle motor factor in the space of just three months. The outlet also boasts a 4,000 sq ft mezzanine floor, taking the total space to circa 10,000 sq ft. This provides additional capacity for enhanced stock levels. The new branch, which officially opened on August 20th, offers an unrivalled range of commercial vehicle parts including an extensive choice of braking and filtration parts from major equipment manufacturers. With ten dedicated members of staff and a fleet of four delivery vans, the branch is already providing off-the-shelf deliveries to commercial vehicle fleet operators and truck and trailer repairers. 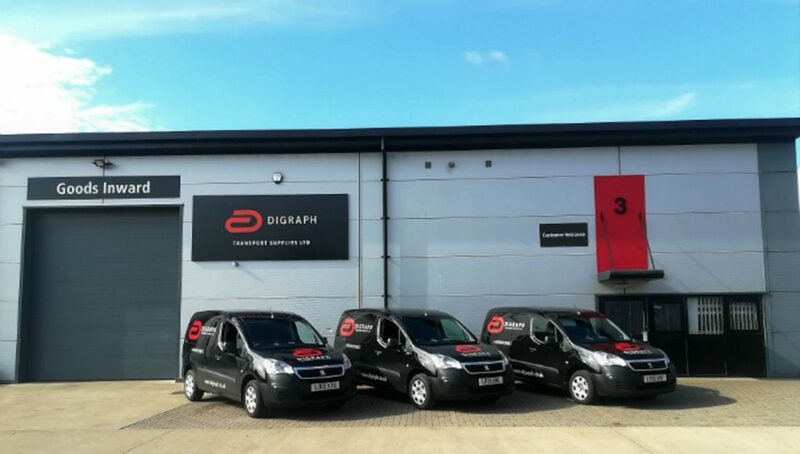 Opening of the new store follows a series of major announcements from Digraph, including the acquisition of EUROPART in Oldbury and the launch of two additional branches in Leeds and Manchester respectively. The company’s growth is only just beginning, with plans to open many more stores before the end of the year, in addition to several acquisitions of similar businesses and expansion of existing branches. Sukhbir Kapoor, CEO of Digraph, commented: “We’re already acting quickly on our intent to expand both Digraph’s network and customer reach, plus we have more announcements to come. Brand new Digraph branches are also planned for Bristol, Cardiff, Carlisle, Crawley, Ellesmere Port, Farnborough, Glasgow, Heathrow, Leighton Buzzard, Norwich, Preston, Reading, Swindon and Woodford Green.